Playtime is super important for the overall growth and development of your child. 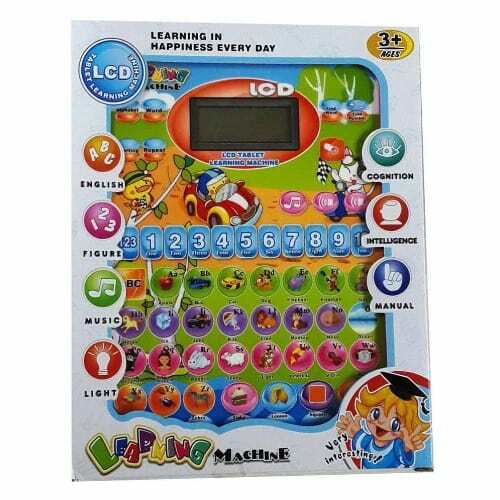 It is reportedly one activity children devote a lot of time and attention to. Your best bet would be to take advantage of this fact and have them learn while they play. Here are 5 Smart Educational toys your kids would love. The building blocks are suitable for children between the ages of 2-8years and would help improve your child’s visual skills while developing creativity and motor skills. The Abacus is a mental arithmetic system for calculating maths easily. According to a recent study, children are unable to understand abstract concepts until they are up to age 9 or 10. Without having something concrete to learn with, the child relies on abstract concepts to learn. 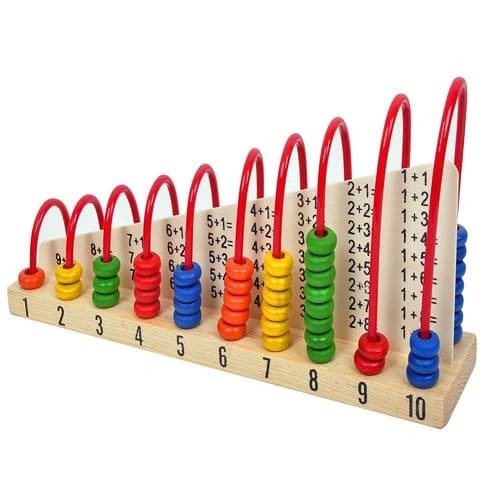 The abacus is thus the friendliest way to introduce numbers to your child while improving confidence. Role play is an important part of child development. Remember those days you were younger and used to play dress up? or make play soups? Apart from being a fun activity, role play allows children to get in and out of character while experimenting with real-life roles. It encourages independence and Creativity too. 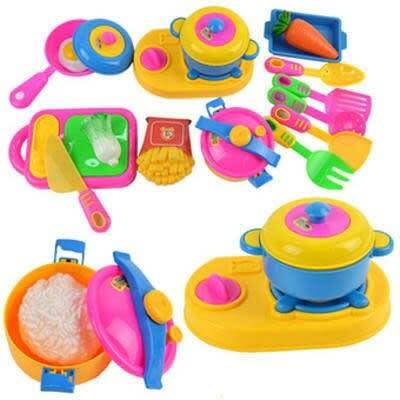 This unique kitchenware gives your child an edge while they play. Boost your child’s reading skills, learning of numbers, Comprehension of alphabets and text, while they listen, speak and learn along. The learning tablet is suitable for after school hours as well and is an innovative way of learning for your child. For ages, Scrabble has remained a popular game. 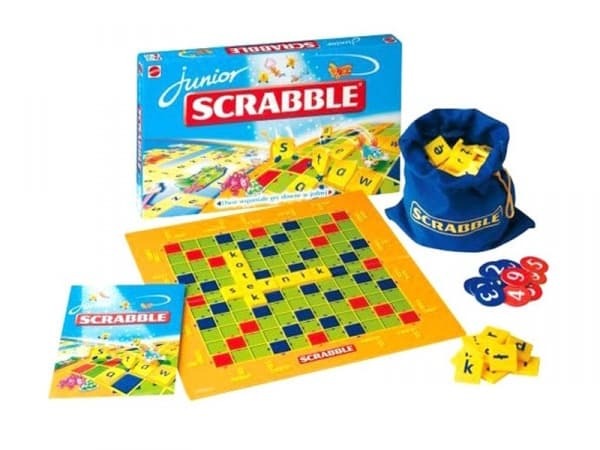 Playing scrabble is known to increase mental alertness and cognitive skills. Put your child ahead of other kids by helping them expand their vocabulary at an early age. It is popular opinion that ‘All work and no play makes John a dull boy’ but we say an imbalance between work and play makes John even worst. Shop a wide range of affordable toys for your kids by the CLICK OF A BUTTON and have them delivered to you with FREE SHIPPING ON KONGA ORDERS this month.